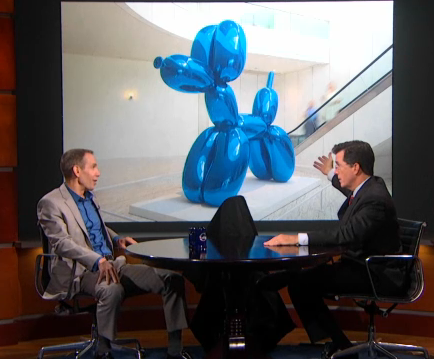 Stephen Colbert interviewed Jeff Koons on the ‘Colbert Report.’ Introduced as the “world’s most expensive birthday clown,” Koons discussed the importance of an arts education, while explaining some of his own art to the late-night host. 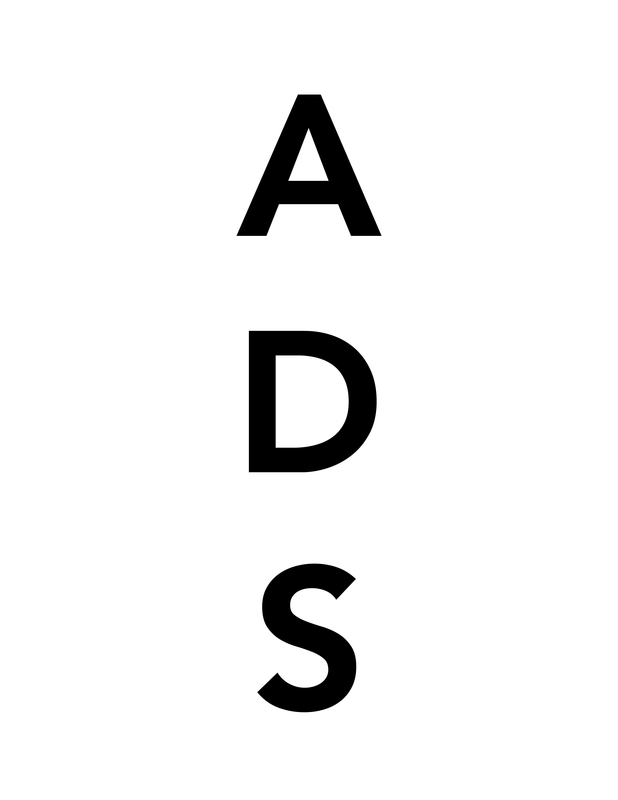 This entry was posted on Wednesday, August 1st, 2012 at 2:44 pm	and is filed under Art News. You can follow any responses to this entry through the RSS 2.0 feed. You can leave a response, or trackback from your own site.